Customer satisfaction is important to everyone here at Biasi. 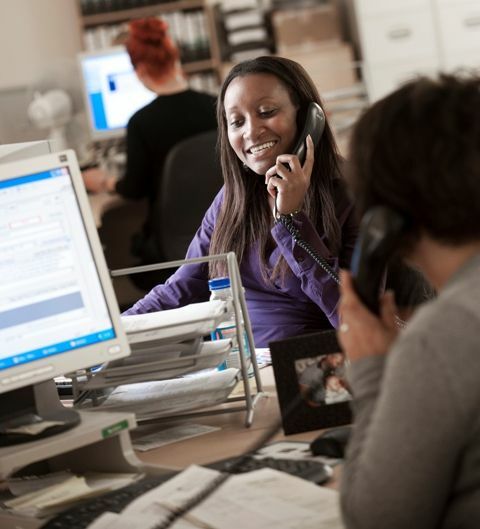 Our customer service department is open 6 days a week, excluding bank holidays. 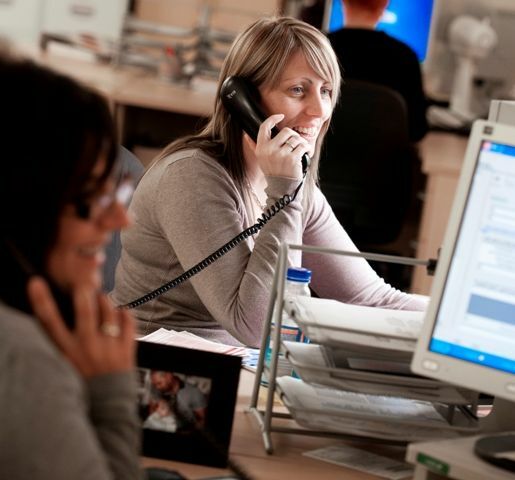 The quickest route to customer service is by emailing service@biasi.uk.com or calling 01922714636. You will be greeted by 3 options. Option 1 is for Installer technical advice. Option 2 is for Homeowner technical advice, this can range from how to set a clock, top up pressure, advice on a fault code or any other homeowner query. Option 3 is for Customer Service. Use this option if you are chasing the status of an existing job, want to discuss out of warranty options, book an annual service, discuss complaints or any other customer service related issue. This is also the option to use if you want to register your boiler guarantee, however please note that you can also do this online. If you are calling about a boiler or unvented cylinder please ensure you have the serial number of the product available as it will speed up the call. Is there power to the boiler? Is the system pressure at the recommended levels? Is the clock switched on for heating? "If you've a Biasi boiler breakdown, ask why, as our tenanted properties have them and they don't break down. If you do think it's broken, don't get a non Biasi engineer to look, simply call Service at Biasi. Joy, in Service, diagnosed the problem in a little over an instant and was extremely helpful. The clock had been incorrectly set expert boiler engineers. We've wasted, to date, £250 in call outs from Boiler "Experts". Joy has brought much joy to our account today. PHENOMENAL SERVICE." Many Thanks to Derrick for the wonderful customer service i received, im also impressed with your boilers and have them throughout my property portfolio in the Belfast area. It was a pleasure attending the installer training. I have learned quite a lot today and congratulate your team, especially Mike the trainer, in what I would describe as possibly one of the best, if not the best training I have had in quite some time. Keep up the good work! Great towel rail at a great price from the internet. Looks really nice in my new bathroom! Advance Plus 25KW Combi great boiler, based on the long standing Biasi M110 now no longer available. Uses a similar heat exchanger. Supplied with a jig for the boiler isolation valves. good control panel, electronic water pressure read out. bigger KW versions available, almost as quiet as a vaillant combi. 2 more going in by xmas 2012." Riva Advance Boiler 32KW - via DIY.com This is the second boiler of this type I have installed, and is without doubt an excellent product. 10/10"